We offer a range of corporate, branded / logo treats. From cupcakes and cookies to brownies and cake pops. 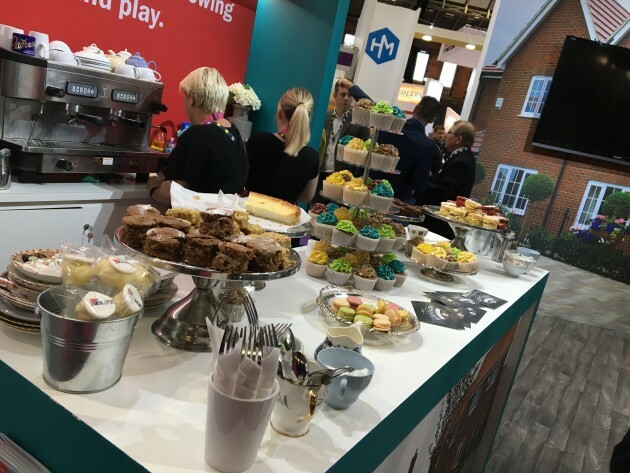 We've also worked with some great names at various corporate events and exhibitions, from teaching people to decorate cupcakes for corporate entertainment and team building through to providing a full Afternoon Tea service from a 'mini Airyfairy cafe'. We specialise in corporate cupcakes and cakes - our prices are extremely competitive as well as being of high quality, freshly baked by hand and contain no preservatives. 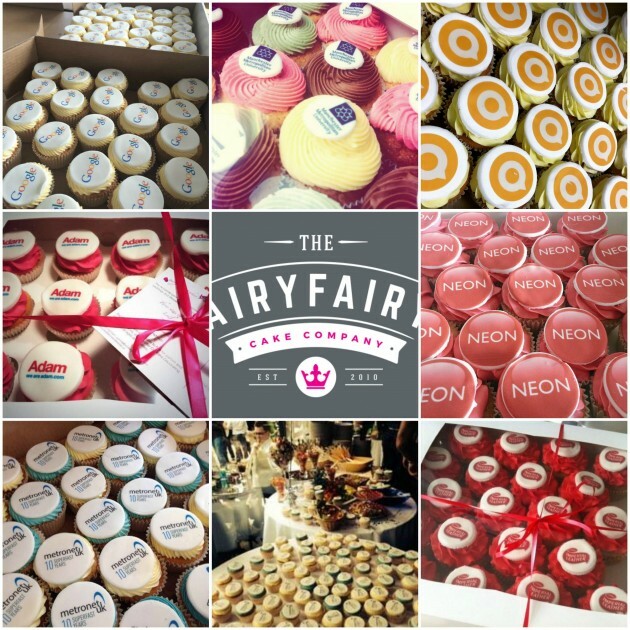 Branded cupcakes, cookies and sweet treats can be delivered across Greater Manchester including Manchester City Centre, Spinningfields, Media City, Business Parks, Cheshire including Stockport, Warrington and Chester and most of the North West including Liverpool and Preston, please just get in touch for a quote.